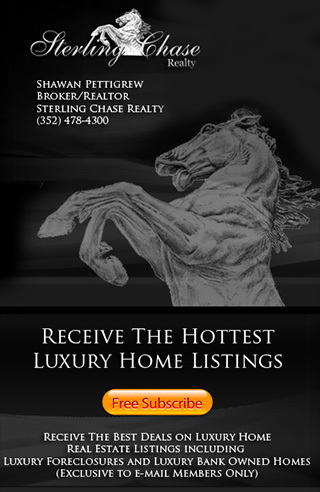 Welcome to the Sterling Chase Realty Gated Homes and Guard Gated Community Showasce. Here you can search Central Florida's Finest Gated Communities, Gated Homes For Sale, Guard Gated Communities & more! 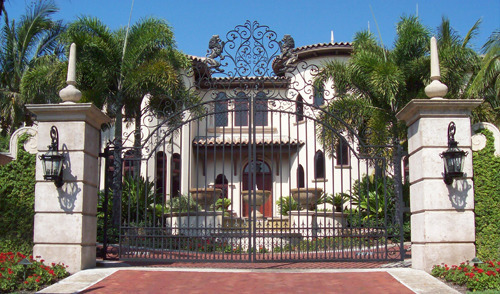 Click on "Show Results" button on the left side bar to see all Gated & Guard Gated Homes for Sale. This Search is updated daily so you are sure to see the latest Gated Community information.